No weekly wants post today, but I'll be back with one next week. Since it is August 1st, I thought I would share with you what I am most looking forward to this month. At the end of the month I'm going to Alaska with a friend from law school. I'm super excited because I've always wanted to see Alaska. While we will be spending a good amount of time visiting my friend's brother, wife and kids, we've also allocated some time to explore the area around Anchorage. 1. Glacier Cruise. Reviews says the views are breathtaking and you might see whales and sea otters. Sold. 2. 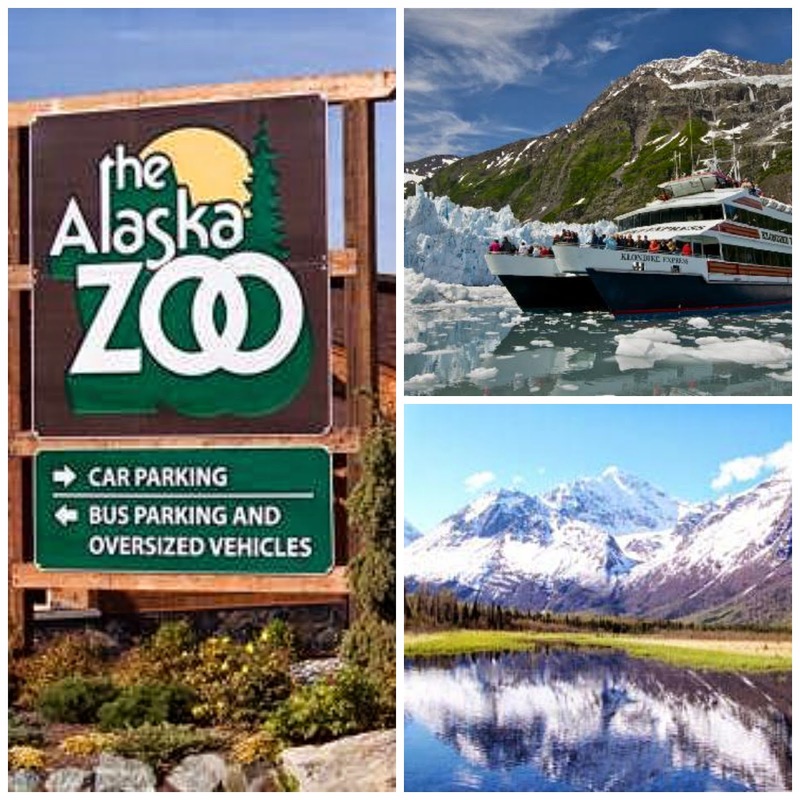 Alaska Zoo. I love the zoo! Any zoo. I'm going to the zoo with small kids, but I've let everyone know in advance that I will most likely act more like a child than the children. 3. Hiking. I'm not one for strenuous hiking, but a nice leisurely, flat surfaced hike in nature sounds great to me. I've found one that promises you pass by beavers and salmon! Can you tell I'm all about the animals?